Get ready to head to the Australian Outback with this new and exciting game from Lightning Box. With Redroo, players will enjoy the Aussie theme and will also benefit from some stellar base game payouts. This game offers a ways to win structure, so there are no paylines used, offering players may more chances t collect payouts. The game can be played for free as well as real money and is also available for mobile action. With Redroo, players will feel like they just stepped onto Australian soil and will enjoy the sounds, graphics, animations and great bonus features with each and every spin of the game. Redroo is a fun filled game played on 4 rows and with the many chances to create winning combinations, players will benefit from frequent returns on wagers that are placed. The 1024 ways to win present an exciting opportunity to cash in on some great payouts. The game is offered in a free and real money version, with bets that range from just $0.40 to $400 per spin. With Redroo, players can manually control bet amounts by altering coin denominations at any time and there is also an auto play feature, where one can select a certain number of spins to play at a selected bet amount. Redroo offers some great bonus features that will help increase payouts and enhance the slot experience. Wild – The rock is the wild and this can take the place of all game symbols aside from the bonus icon. Wild wins will become animated, though they are not multiplied. Free Games – Get three or more Australia map scatters anywhere on the screen to trigger the bonus round. Here, players will get 8 to 20 free spins. 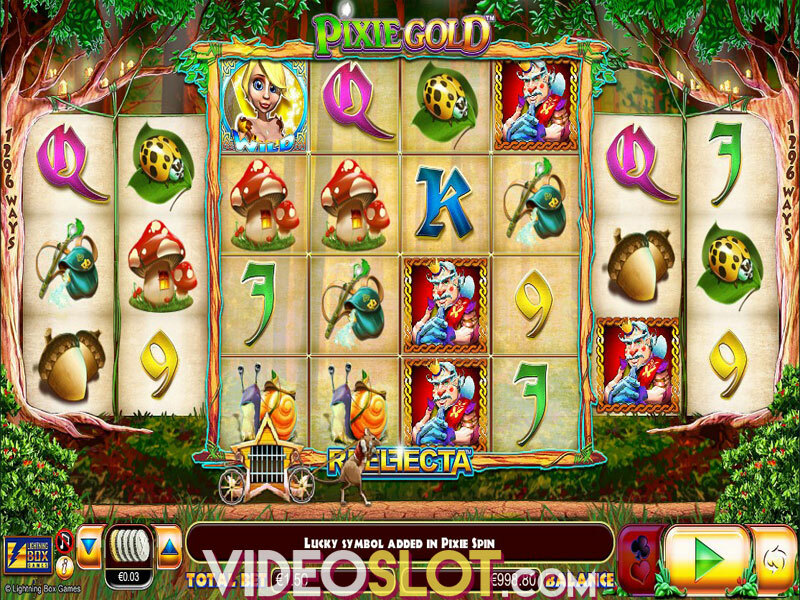 The feature can be retriggered with two scatters, offering five additional free spins. 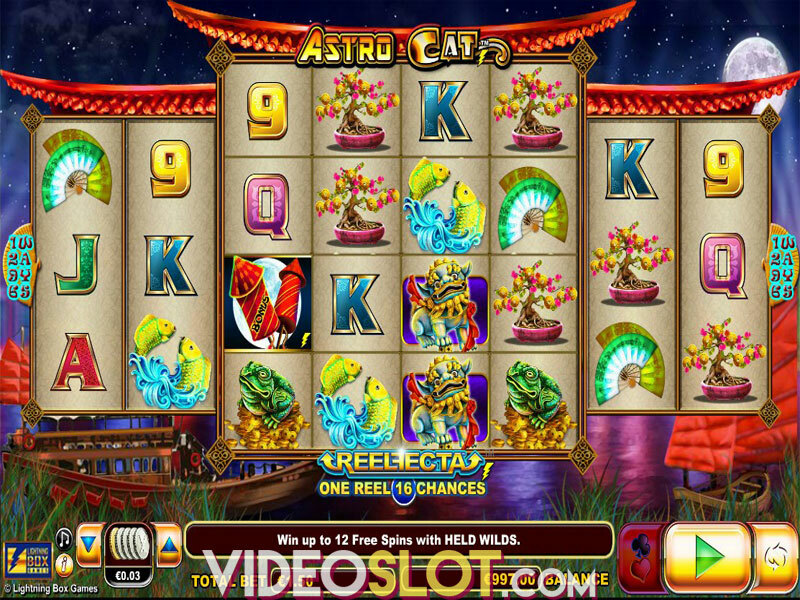 Free Games Wild – During the bonus round, the wild will appear on the middle three reels only. These symbols can offer 2x or 3x payouts and if players get two 3x symbols, the total reward is 9x t eh normal amount. The multiplier can be as high as 27x in this round. This great video slot has been a top choice at Lightning Box casinos online and comes with a verified payout rate of 95%. The free spin round is what makes the game exciting and rewarding though players will benefit from decent base game payouts since it is a high variance slot selection, though payouts will not be as frequent as with other games. Even though there is a small jackpot amount of just 500 coins, the overall game payouts can be quite large, especially when placing higher bet amounts.